Our contract with J.E. 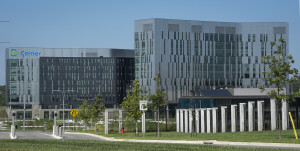 Dunn on the phase I and II buildings of the Cerner Innovations Campus, a 4.45 billion dollar project expected to revitalize the area in Kansas City, MO, included 215 drilled shafts. 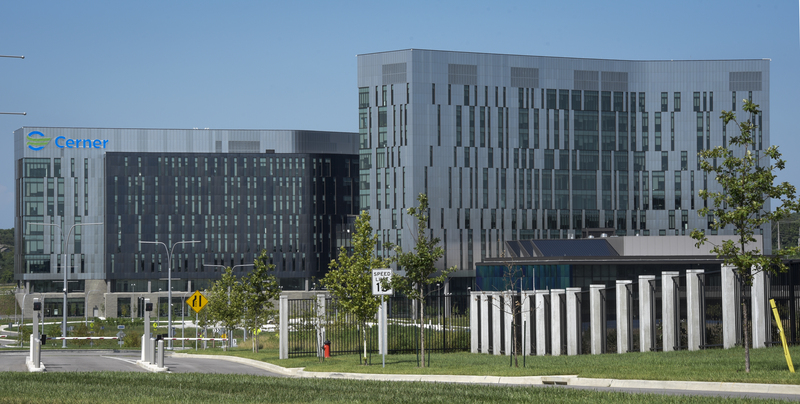 The Cerner Continuous Campus is a 650,000 square foot campus including office, conference and support spaces for 4,000 employees located in Kansas City, KS. Our contract with JE Dunn included approximately 151 Drilled Piers for building, lighting and security foundations. The Cerner Kansas City Experience in North Kansas City, MO is a four-story, 125,000 square foot building. Our contract with McCown Gordon included 123 drilled shafts more than 50 feet in depth socketed into substantial Limestone.